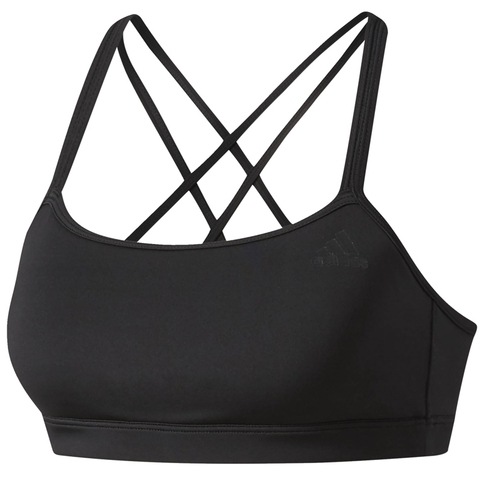 With medium support for workouts and game days this womens sports bra is supportive and easy to move in. climacool® ventilation releases heat and lets air flow. Made with recycled jersey. Ventilated climacool® keeps you cool and dry techfit® focuses your muscles energy to generate maximum explosive power, acceleration and long-term endurance. 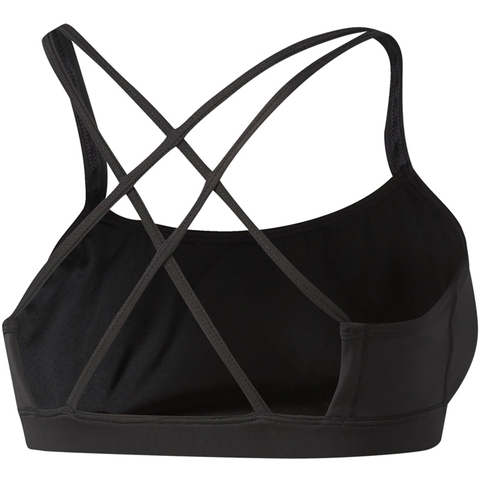 Scoop neck; Racer mesh back; Medium support.